Click the button below to add the 73120 Anvil Unisex Terry Jogger Pants to your wish list. These Anvil Unisex Terry Joggers are the perfect affordable and versatile joggers. They're made with 60% polyester, 40% combed ring-spun cotton, 9.2 oz 32 single. 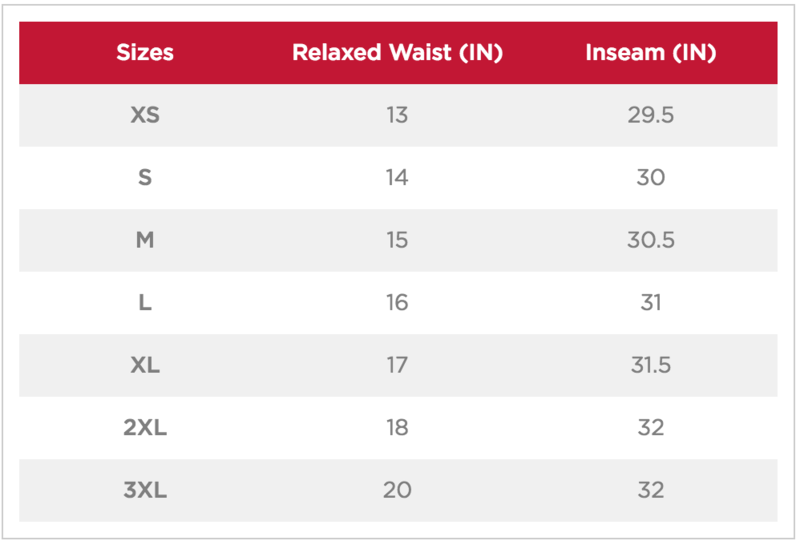 They've got a high stitch density for a smoother printing surface, and they're semi-fitted with side seam construction, have a multi-needle waistband with exposed flatcord, welt pockets 1x1 rib spandex on legs cuffs, a tearaway label, and they're Oeko-Tex® Standard 100 Certified.